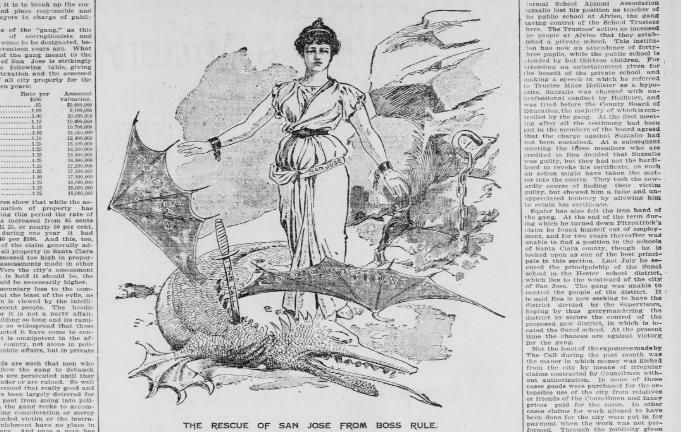 I still have yet to come down on the official naming of this new series, but let this be the second post in “Gilded Footnotes” an expression of news of the day in 1890s San Francisco and California. The purpose is one part research and one part curatorial. 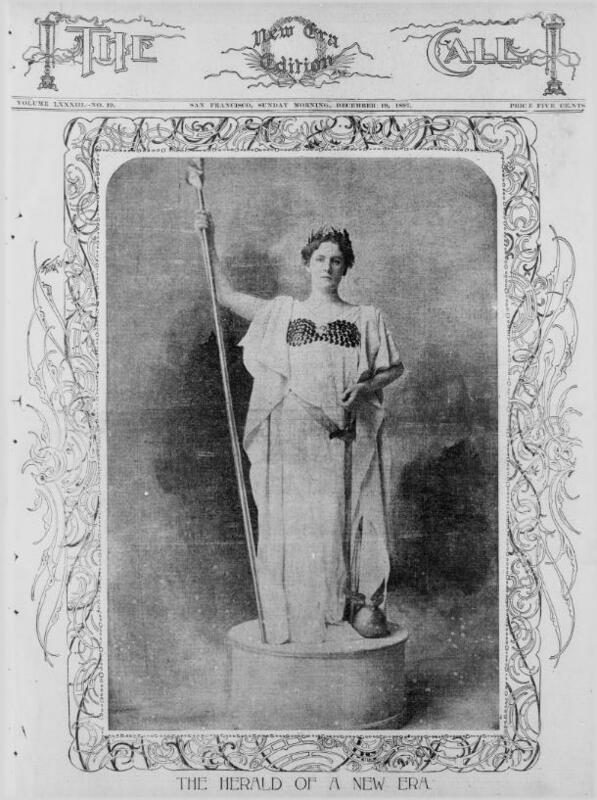 This is the inaugural post of a new series which will look at news articles published in San Francisco from the 1890s. MERCANTILE MEN OPPOSE ANNEXATION, reads the headline. See No Benefits That Would Accrue to This Country — Protest Against the Opening of Our Gates to Hawaiian Competition — Sugar Industry would Be Imperiled — Nothing to Be Gained by Acquiring Islands So Far From This Continent. According to “The Call’s correspondent,” few merchants “had given any deep thought to the matter, but those who had, with few exceptions, declared emphatically that they saw few if any advantages….” The Call proclaims that those favorable to annexation were “invariably based on a false pride of country, mistaken for patriotism.” If the present issues were to be solved, the article purports, let the powers of the Monroe Doctrine be employed. Well it has been some time since my last post. However, this is not for the lack of effort as I have been very busy with the real jobs I have gotten since receiving my degree. However, let me introduce some of the projects I am currently working on as a substitute for substantive posts on San Francisco. First, I have been given a position as a Library Page/Librarian Assistant at the California Room at San Jose Public Library in California. Many changes will in fact be coming to the California Room as a new Librarian has been appointment with a new plan for outreach to the broader public (academic and popular). Second, I have opened a Google+ Community on California History. I have, as my regular readers might know, have an active presence on Twitter as a member of the #Twitterstorians (under @Calhistorian). The Twitter format however has limited my attempt at creating a social media community focused on California history. My Google+ Community, I hope, will fill this void that I feel. Maybe its simply that those interested in California history are not as web-savy as others, like the Civil War community for instance, but I have a hard time believing this as fact. Lastly, and more personally, I have been having a rewarding time at a local tutor center, Academic Trainers, in Menlo Park, CA. This has allowed me to not only hone my skills as an educator in history, but along many other subjects as well. The kids have been wonderful. Gilded Empire still lives on however, and will be updated with new posts shortly. I have been working privately on a complete reformulation of the print version of Gilded Empire and have subsequently made some dramatic changes to my approach. This new approach will be apparent soon as I post these new ideas over the coming months. Christmas vacation, I hope, will provide me with much needed free time to begin this process. California’s Admission Day: A “Decline of Popular Politics”? 162 years ago California was admitted as the 31st state in the Union. Does admission day (September 9) mean anything anymore? Certainly contemporaries in 19th century California saw a great significance in celebrating the admission of their Pacific Coast republic. 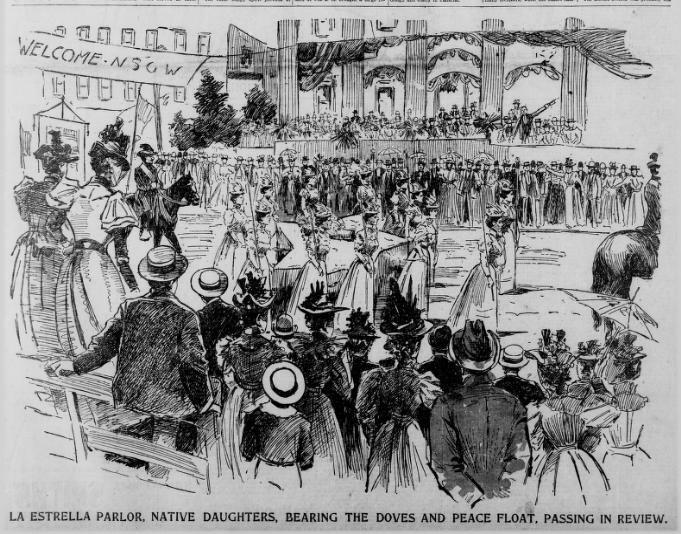 As it was celebrated by the Native Sons of the Golden West in San Francisco, parades, speeches, and entertainment enlivened a mass community to celebration. 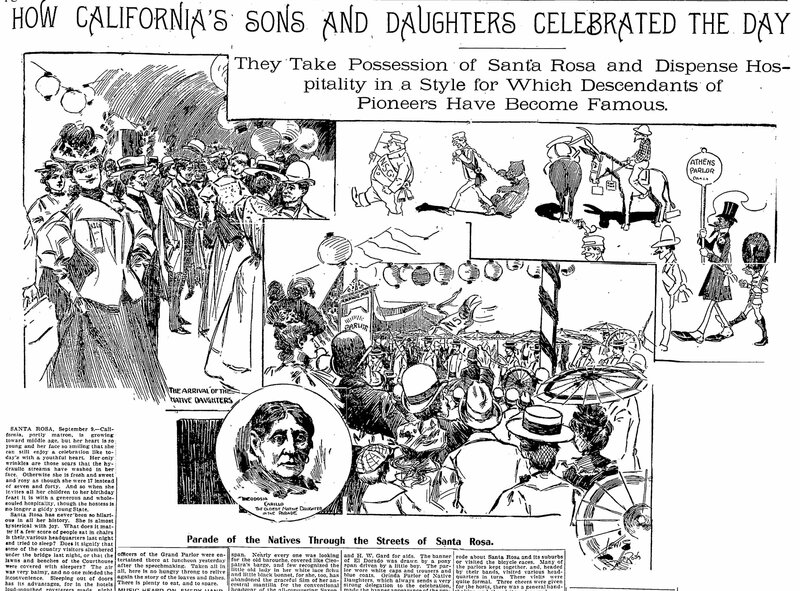 During the 1890’s California’s Admission Day celebrations were huge affairs of historical pageantry, carnival, and expositions. Most significantly, Admission Day also provided a public venue for elite sanctioned versions of the history of California. 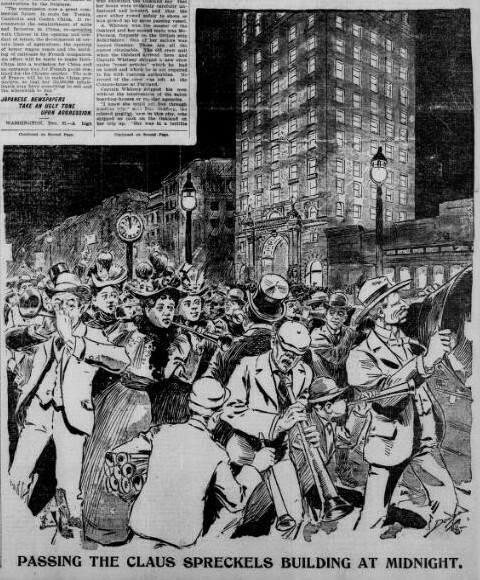 For instance, many attractions at Admission Day’s would carry interpretations of the significance of the Anglo-gold rush to San Francisco and the state. It emphasized the removal of the Mexican nation from sovereignty in Alta California, and California’s significance overall to national prestige.